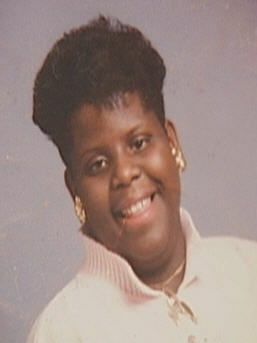 The Citrus County Sheriff's Office needs your help in identifying a victim in their cold case. "Fire on the Roadside" is a Citrus County cold case about the remains of an adult man that were found burning along CR 490 in Lecanto during the early morning hours of June 21, 1985. 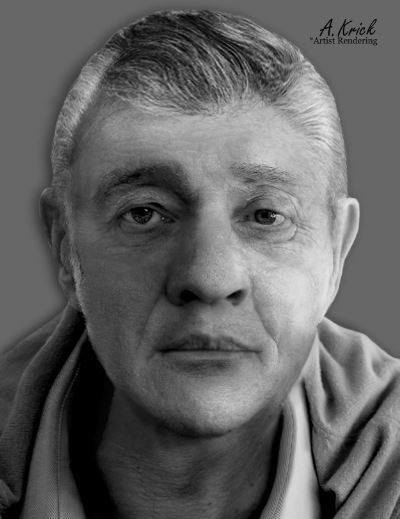 Thanks to the Palm Beach County Sheriff's Office's post mortem reconstruction specialist, the Citrus County Sheriff's Office now has an accurate description of the unidentified victim in this case. The victim is a white male, approximately 65 years of age, 5'6" tall and 134 pounds with blue eyes and gray hair. If you recognize this victim, please call Crime Stoppers of Citrus County at 888-ANY-TIPS or click "Submit a Tip" to the right. On the early morning hours of New Years Eve, December 31, 1983, two elderly sisters, Ethel Lynch Reynolds and Freda Lynch DeMougin were found murdered at their home in Crystal River. Nothing was identified as missing from the home. The Citrus County Sheriff's Office believes there are individuals with information which can help solve this crime and bring long-awaited resolution to the victims' family. It is just a matter of contacting Crime Stoppers. If you have any information on this case, please call Crime Stoppers of Citrus County at 888-ANY-TIPS or click "Submit a Tip" to the right. James Norris was a resident of San Francisco, California. On October 3, 1974, he flew from San Francisco to Miami, Florida on an overnight commercial flight. From Miami he immediately headed north to Citrus County to meet associates in the Inverness and Floral City area. Norris was traveling with a large amount of cash and was here to purchase Columbian grade marijuana. Norris’ last contact with his family was a postcard dated the afternoon of October 4, 1974 from Inglis, Florida. On April 16, 1976, skeletal remains were found in northern Dixie County off of U.S. Highway 19. The remains were unidentified and were held in evidence by the Florida Department of Law Enforcement. Through DNA testing, the remains were eventually identified as James Norris. In April 2011, two of Norris’ sisters claimed his remains and took them back to California where he was buried. The Florida Department of Law Enforcement, Dixie County Sheriff’s Office and the Citrus County Sheriff’s Office currently have an open and active criminal investigation into the death of James Norris. Many interviews in Citrus County and elsewhere have identified the members of the drug organization that Norris came here to purchase his marijuana from. The family of James Norris has established a website, www.whokilledJamesNorris.com with additional information. On Jan 4, 1994, Margo Register, 19, and her husband Willis left their Greenleaf Forest apartment in Crystal River after a day filled with arguments. The pair allegedly traveled to A to Z Discount Beverage off of Hwy 44 in the city limits. Willis Register claims that when he came back out of the store, Margo was gone. She was never seen or heard from again. Detectives in multiple jurisdictions followed what few leads they had, but Margo was never found. Incidentally, Willis Register was arrested just three months later for shooting and killing a man. He has been in jail ever since.